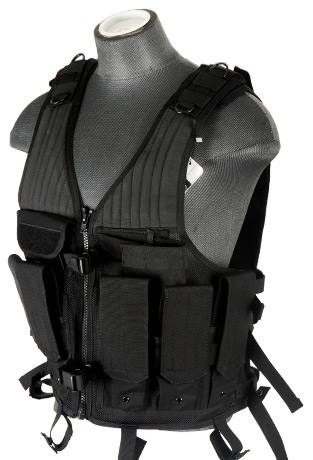 The Lancer Tactical CA-314 Reinforced Cross-Draw Tactical Vest in Black offers users extra protection with a more robust 1000 Denier nylon build. 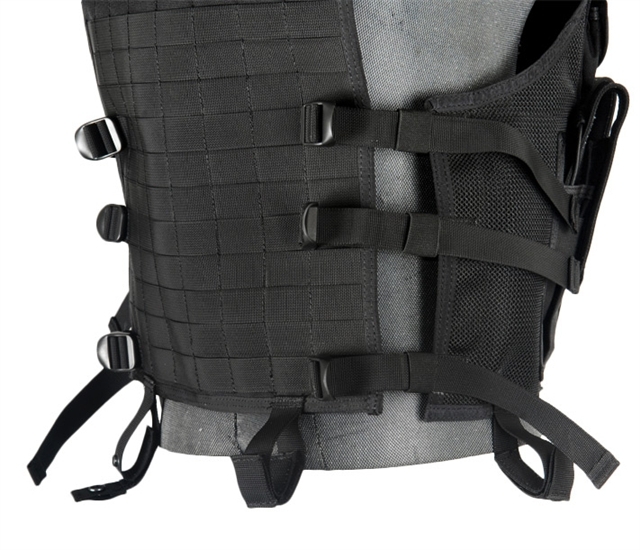 Not as flimsy as other tactical vests that are usually made out of 600 Denier Nylon or below, the Lancer Tactical CA-314 provides a sturdier platform for carrying all your gear. 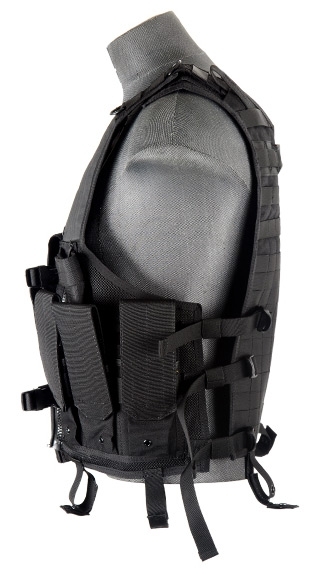 You will have no problem carrying your gear in its integrated triple magazine pouches, 1 shell carrier pouch with Velcro flap, and a zippered admin pocket for additional mission critical items. 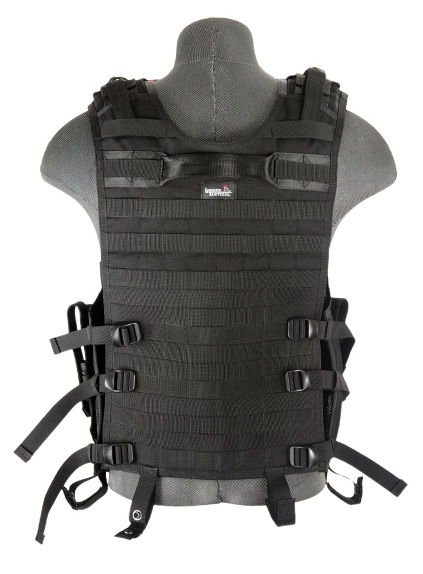 Still designed with comfort in mind, the Reinforced Cross-Draw Tactical Vest also sports a 210 Denier Nylon inner lining with strategically placed mesh panels to improve the vest's breathability. Adjustable to accommodate a variety of sizes and shapes, the vest can be adjusted length-wise via a series of waist straps and height-wise through the shoulder straps.